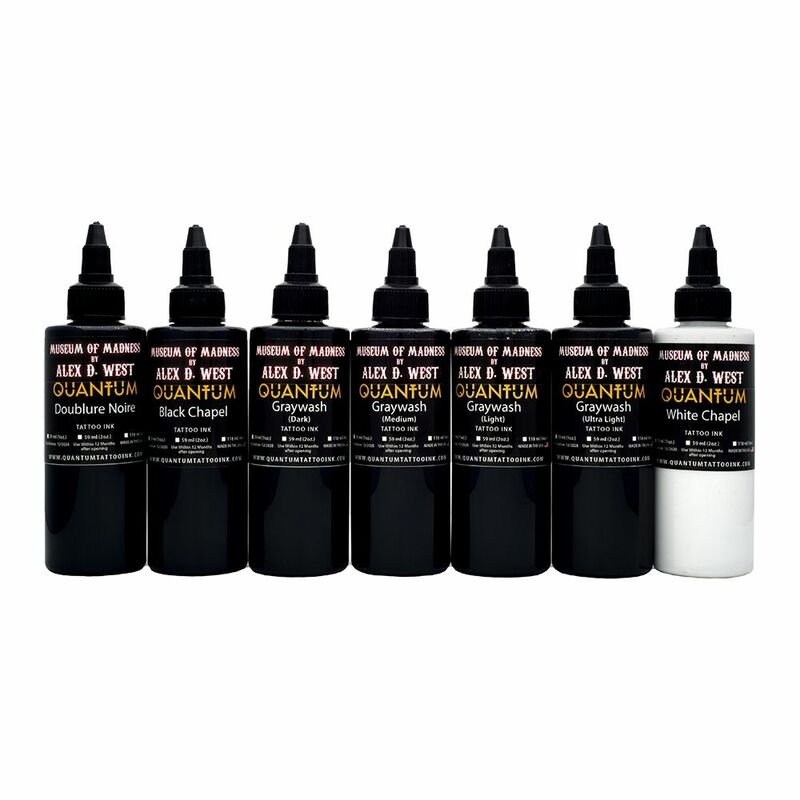 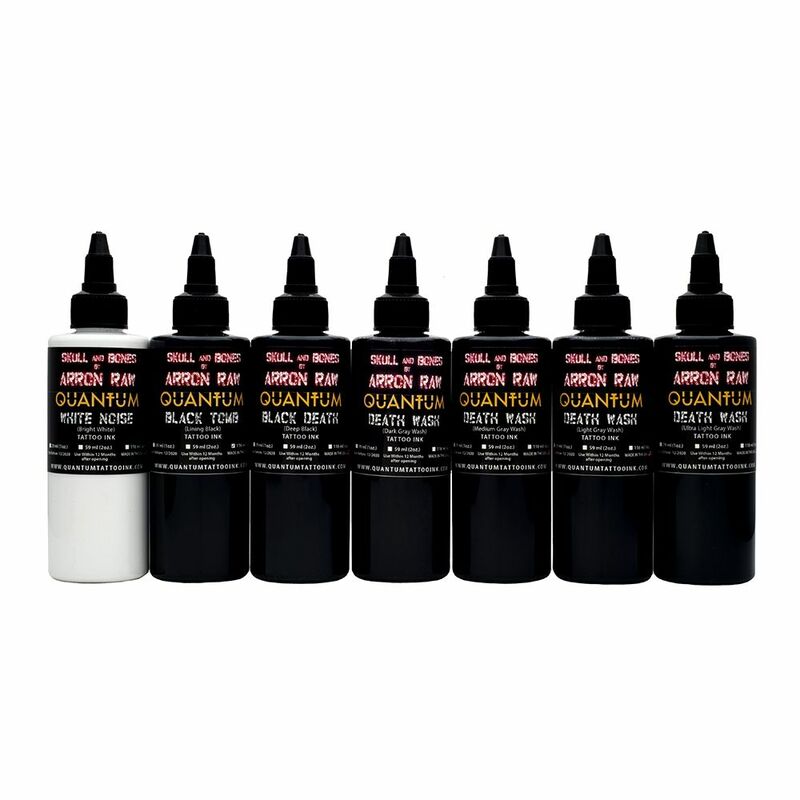 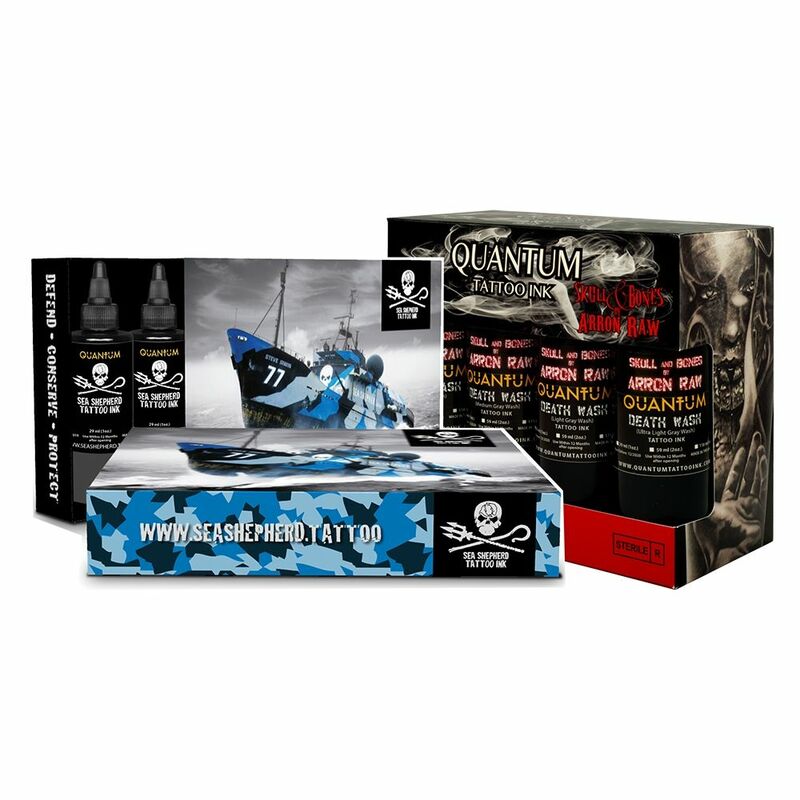 Quantum Tattoo Ink sees the importance of providing the tattoo community with high quality, vegan and cruelty-free tattoo ink. 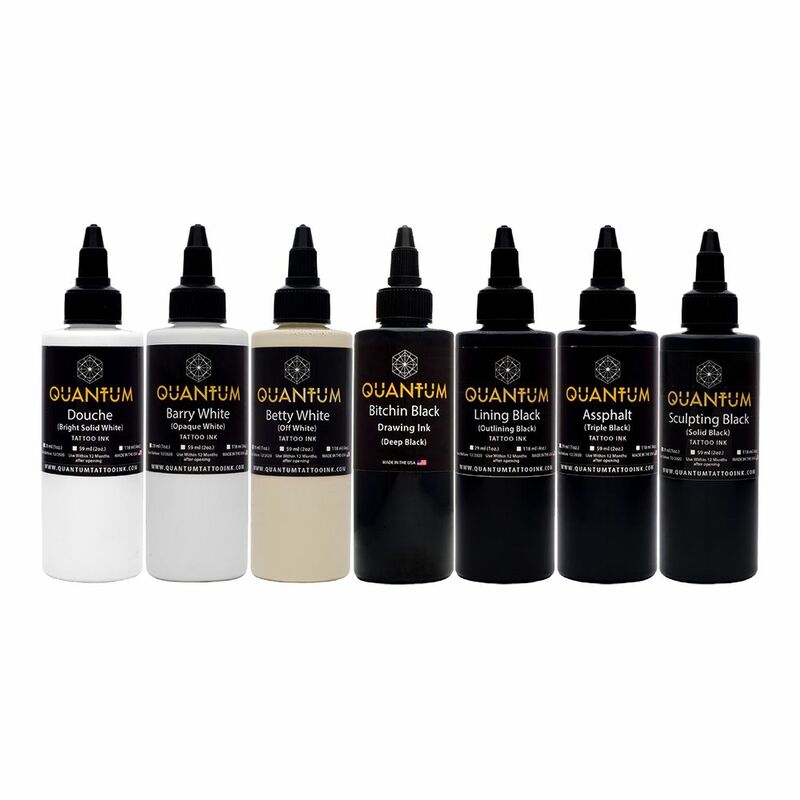 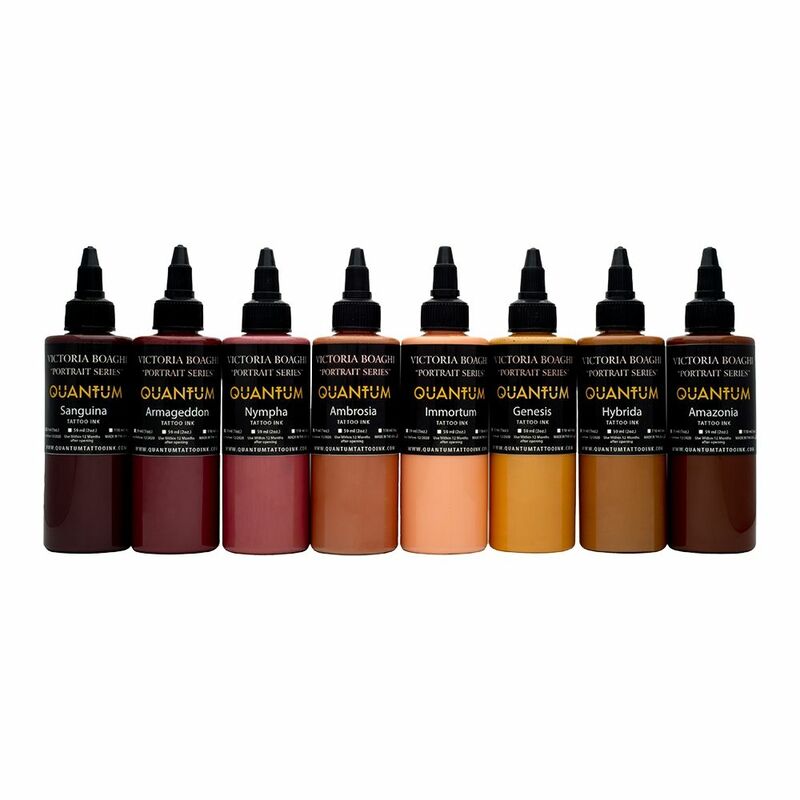 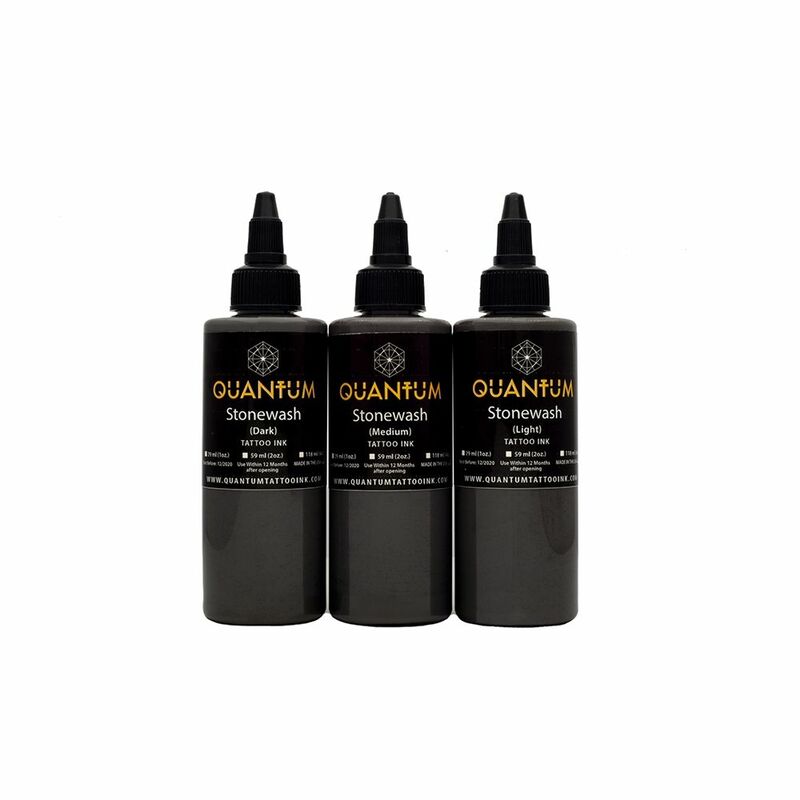 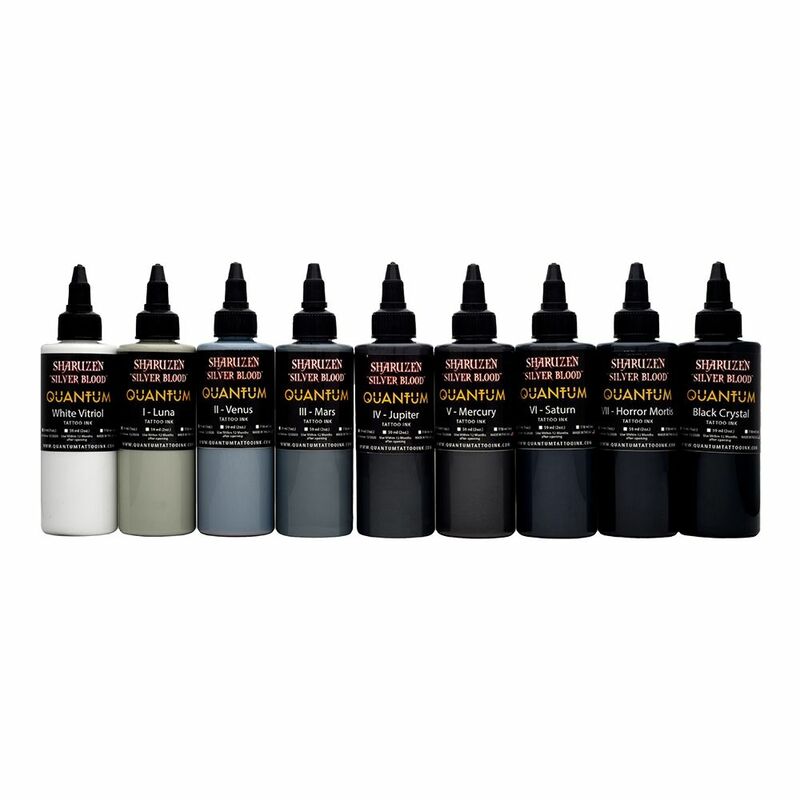 Quantum created an entire tattoo and cosmetic ink line to be 100% vegan and cruelty-free. 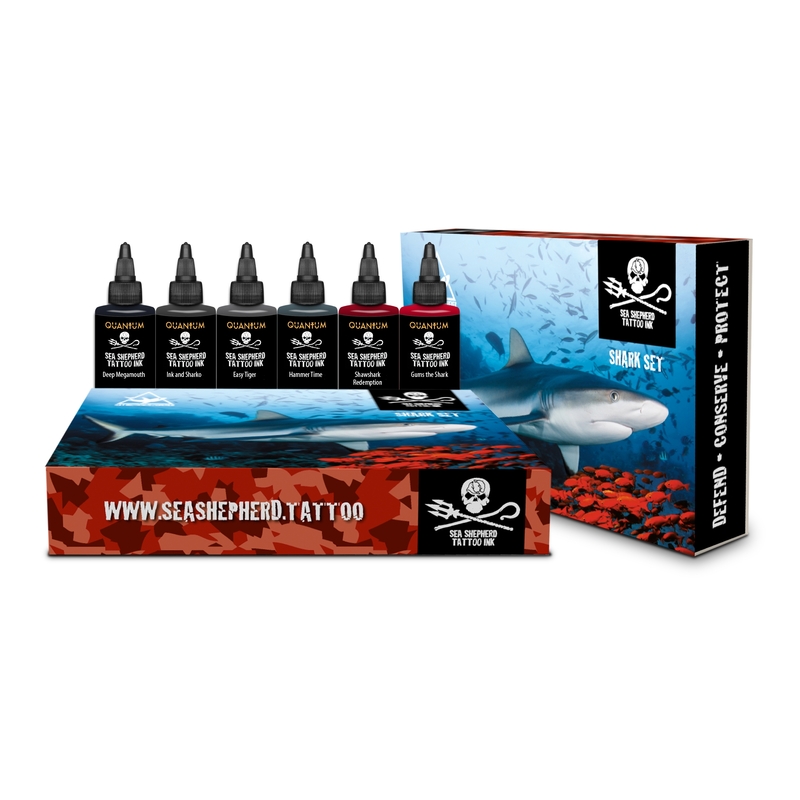 The ink contains no animal products, and none of the ingredients or finished products are ever tested on animals. 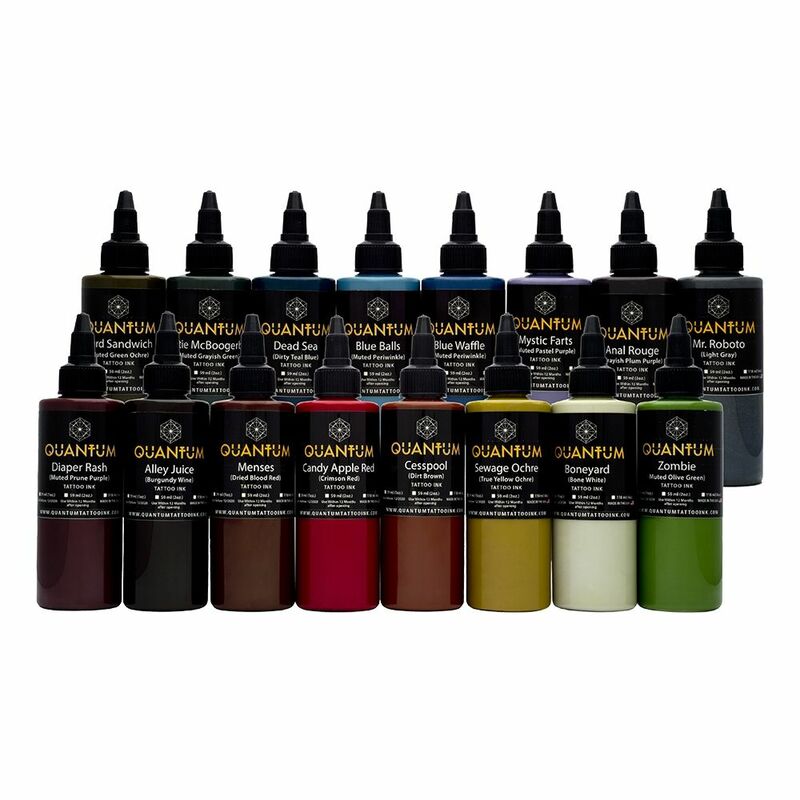 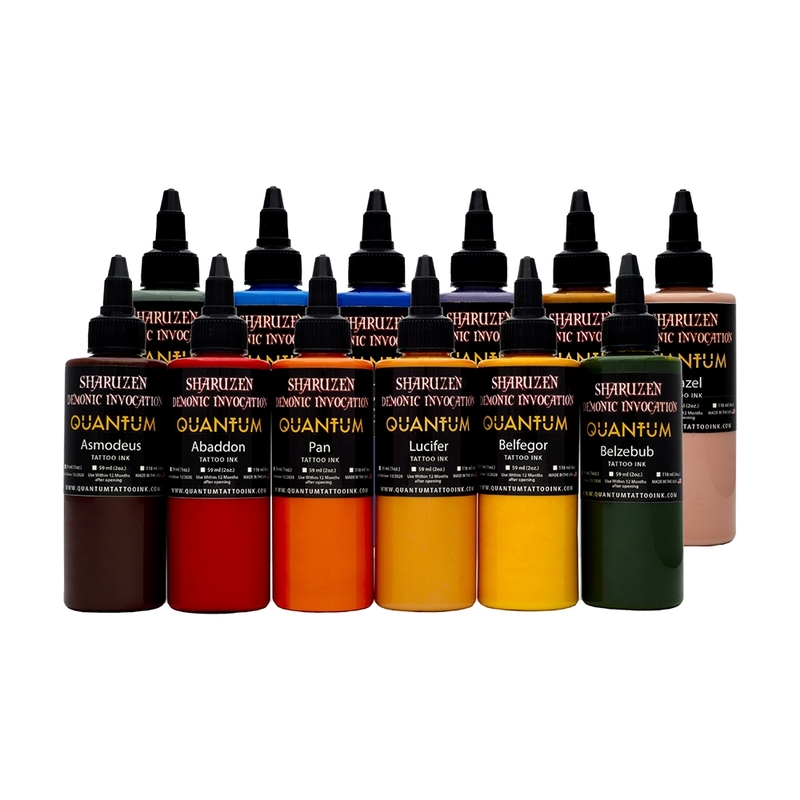 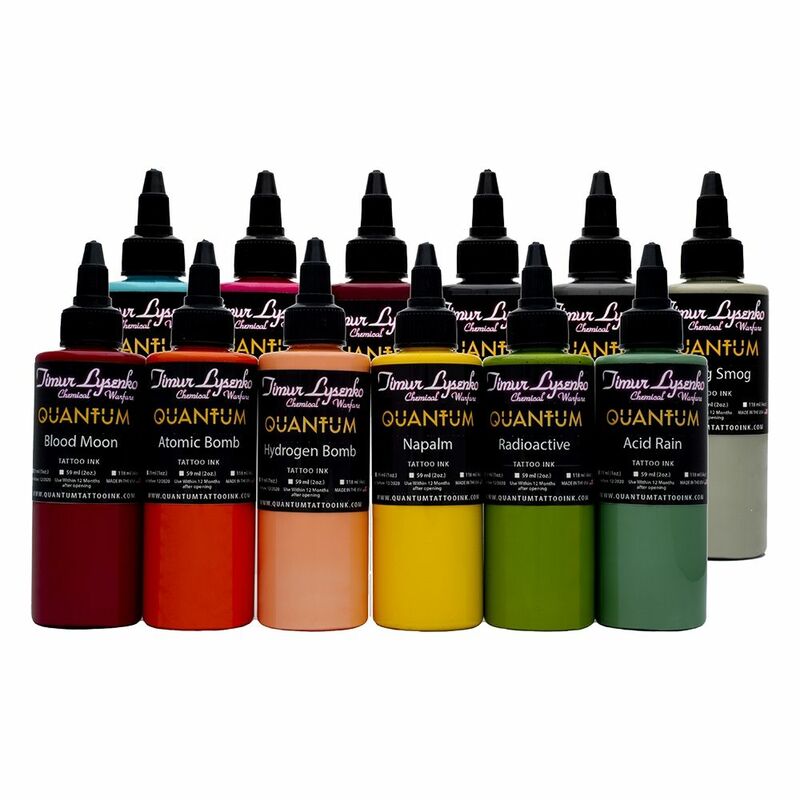 Quantum Tattoo Ink is CTL approved, compliant with all EU quality standards, global health standards, and meets the requirements of the vegan community around the world. 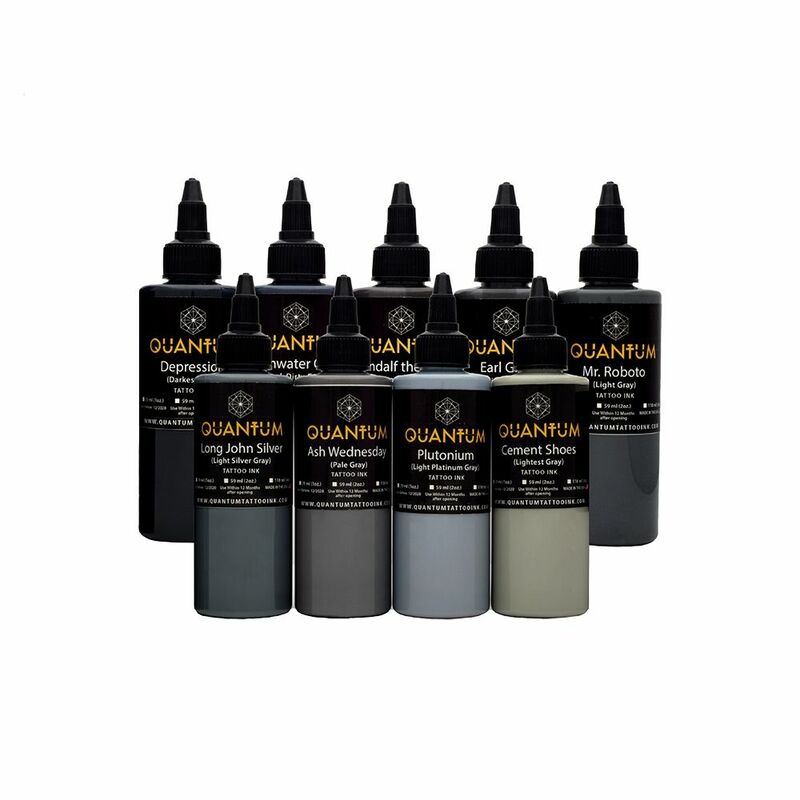 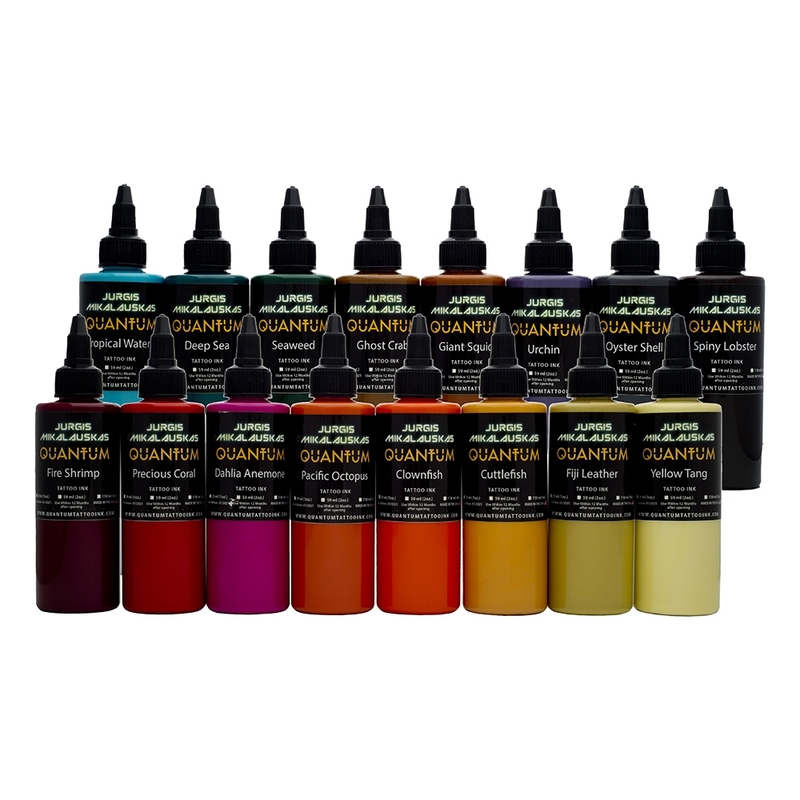 Quantum uses a new way for producing the inks, which results in a wide range of high quality ink colours. 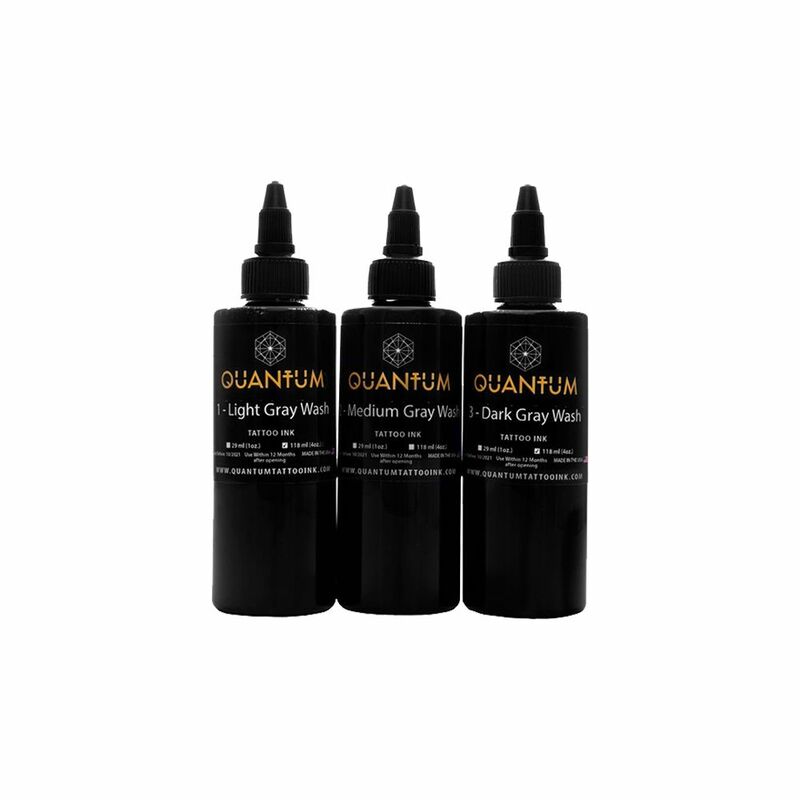 Unique in the Quantum collection is ‘the Greywash set’, this is not mixed with water as usual but with the colour white. 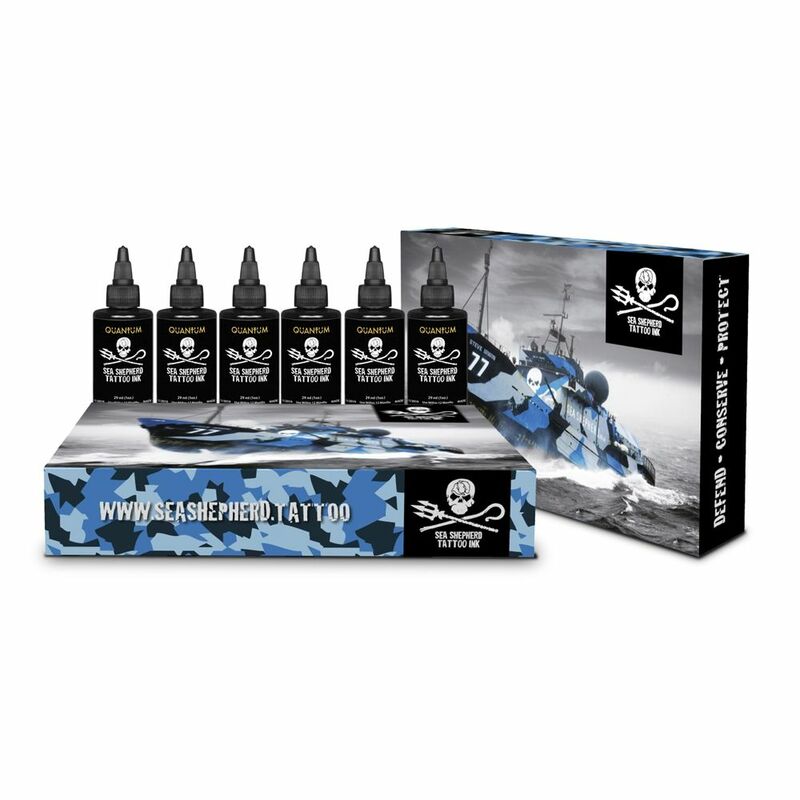 So the ink doesn’t get to thin and you don’t loose any quality in your tattoos.